New, unique, or special items featured here every month. Check back regularly! 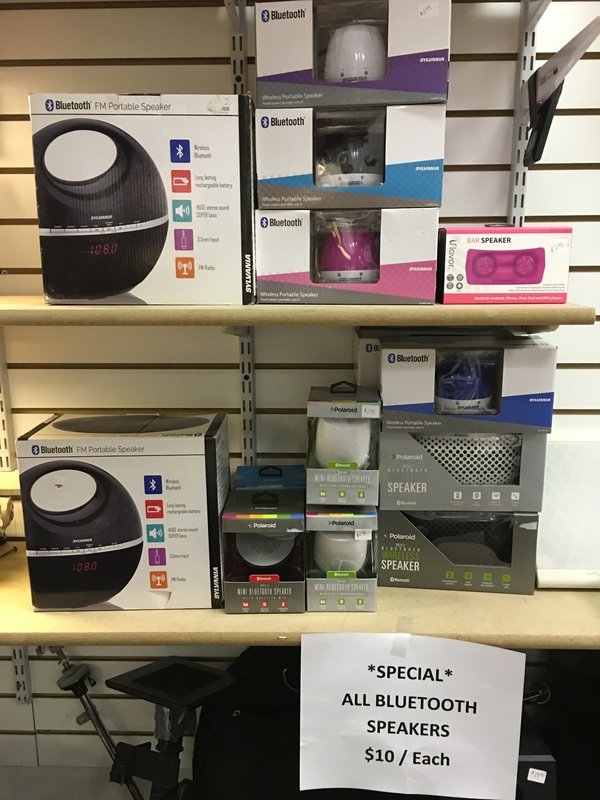 Bluetooth Speakers - Only $10 Each!